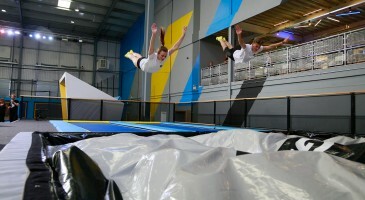 We believe that trampoline parks should be more than just a room full of trampolines. At Oxygen, we’re committed to making your experience in our parks second to none. When you jump at Oxygen, you’ll do more than just bounce. 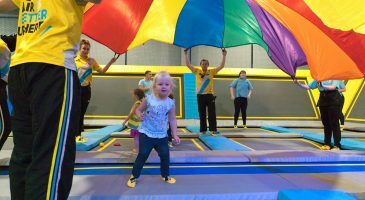 Our trampoline parks are fitted with some of the latest and greatest technology to get you active and having fun like never before! 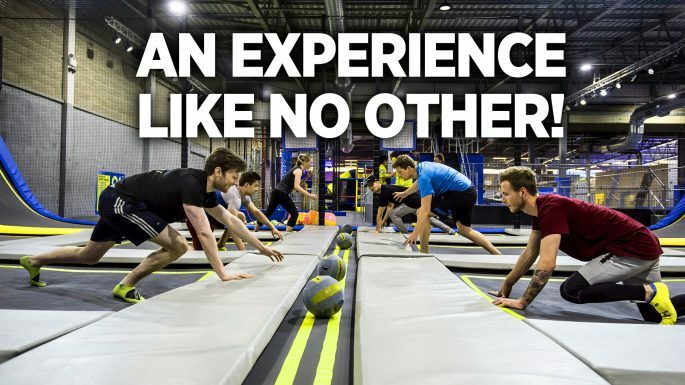 From walk-the-walls to basketball, obstacle courses to giant airbags, there’s so much to do in our trampoline parks, you won’t know where to start! 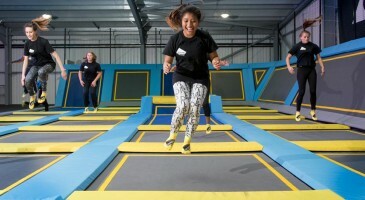 Why not check out your local trampoline park location page to get a virtual tour of our awesome facilities. 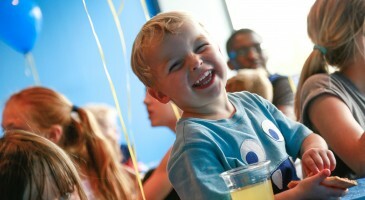 Okay, Freejumping is always our most popular session, but we’ve got loads more for jumpers of all ages to take part in. Fancy getting fit but jogging or the gym isn’t for you? Say hello to our jumping fitness classes. Or maybe you’re all about learning new skills? 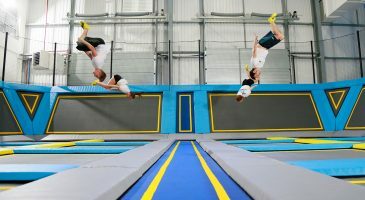 The School of Trampolining is taught by British Gymnastics qualified instructors, so you’ll be flipping, twisting, and defying gravity in no time! 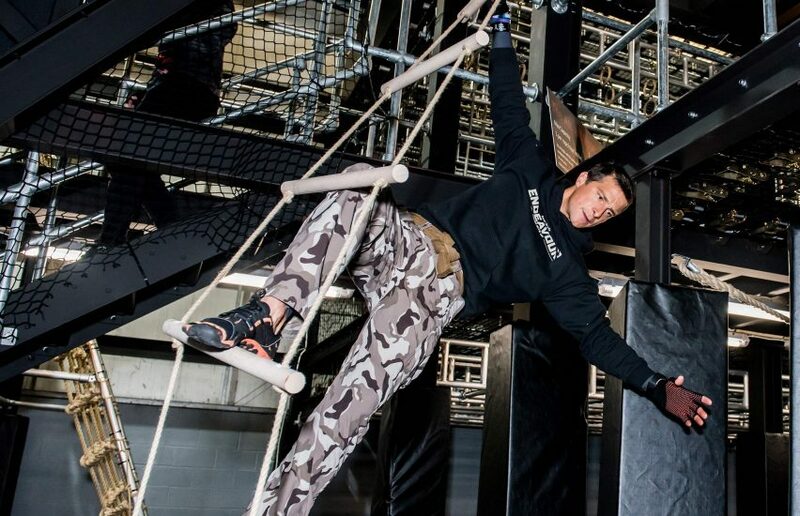 Then there’s the epic Bear Grylls Fitness (currently only available in Manchester and Croydon), one of the UK’s largest indoor obstacle courses, and designed exclusively by Bear Grylls himself to be the ultimate in functional fitness training. 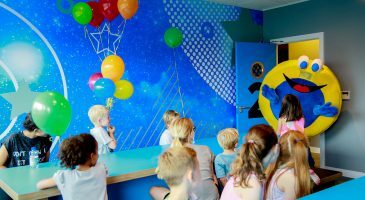 There really is something for everyone, including Peaceful Play (autism and disability friendly), toddler sessions, kids parties and so much more! 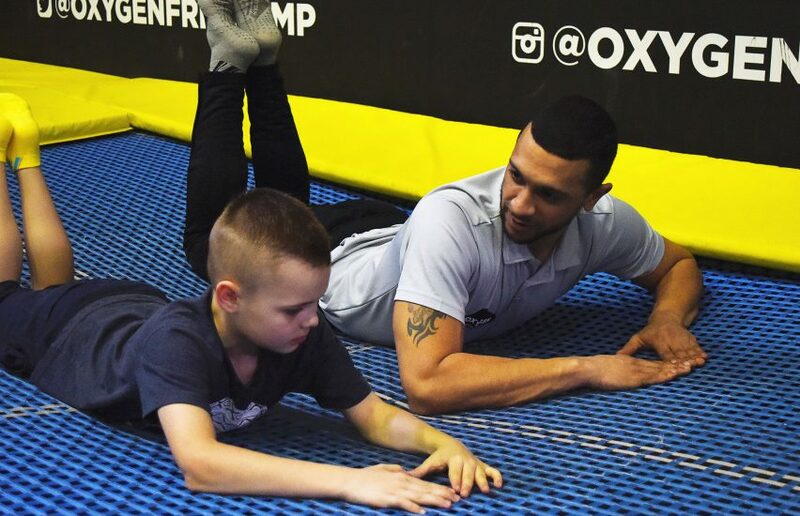 We’re always organising special events in our trampoline parks for you and the whole family to take part in. From weekend carnivals with face painting, competitions and buffets to Friday night discos, keep an eye on your park location page to see all the latest events.